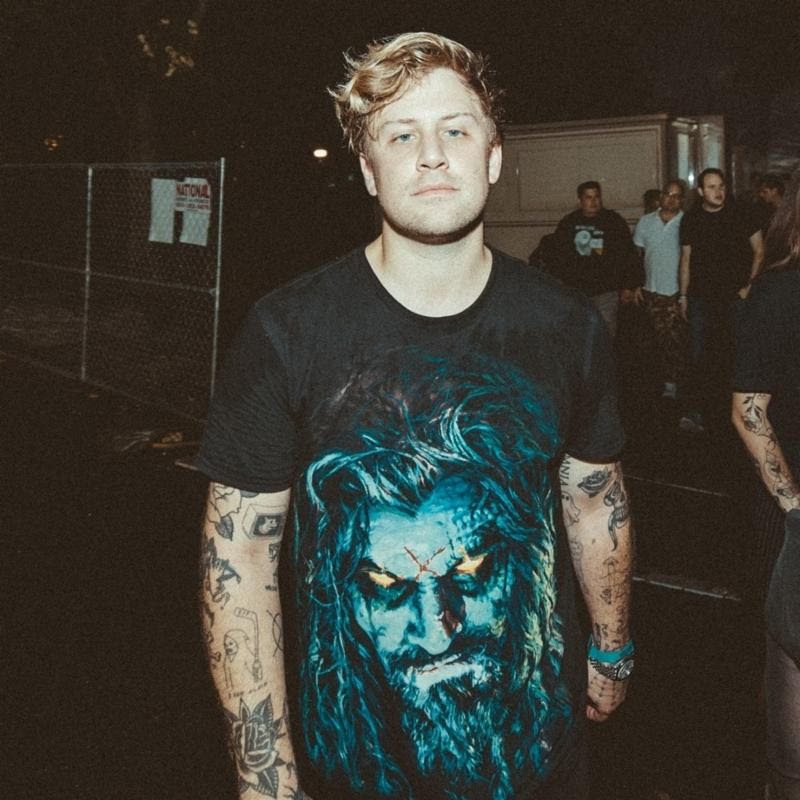 Through his fusion of genres and sounds, which seamlessly flows through hardstyle, trap, bass, dubstep, metal and beyond, KAYZO has crafted a style that is ultimately and inimitably his own. Today (September 28), Ultra Music releases the follow-up to “Forever,” his debut single for the label with “FAKE FAKE FAKE,” a collaboration with emerging Italian emo punk rock band XO Sad. This is the first of many rock collaborations to come from KAZYO in the coming year, fueling his passion to bridge the gap of rock and electronic music. 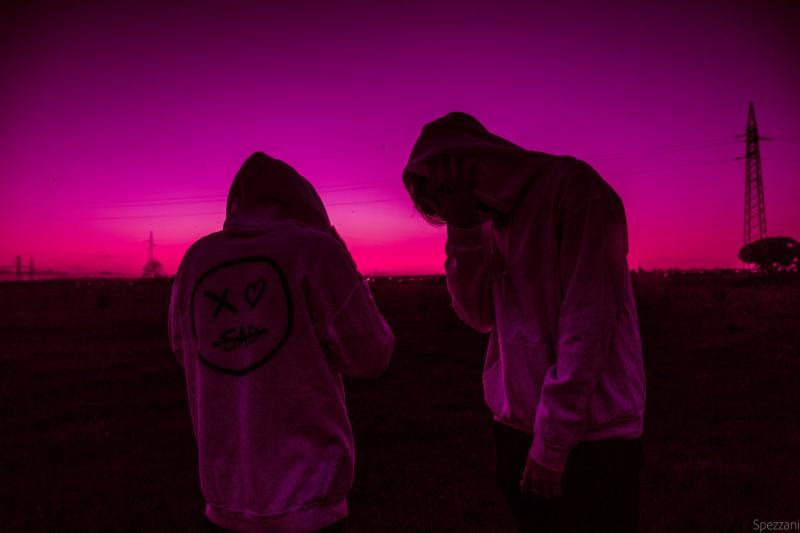 Here XO Sad exclusively lends their vocals to music that is built around KAYZO‘s unique studio production. About the track: I’m really excited to share “FAKE FAKE FAKE” to everyone because to me its sort of where my first album Overload leaves off. The song is a continuation of growth and exploration into what I’ve been trying to merge together with electronic music and rock/pop punk. About XO SAD: I stumbled upon XO Sad on SoundCloud a while back. They had released a cover of “I Fall Apart” by Post Malone and I was instantly hooked. They brought back what I used to love with bands that did covers of rap/r&b, but did it with a side of electronic production i could also relate to. How did you meet XO Sad? It’s a funny story actually. Over a year and half ago I played a music festival in Italy called Nameless Festival and unknowingly met there lead singer Becko backstage. Time goes by and I reach out to the band over the internet and we end of creating two records together, one being “FAKE FAKE FAKE.” Fast forward to this year where I end up playing Nameless Festival a second time. Right before I leave for Italy, Becko sends me a picture of us backstage a year prior an my mind is blown. I never knew the connection until almost a year later. What was it like working with XO Sad? It was really seamless. With “FAKE FAKE FAKE” the guys sent me the acapella and such and I just ended up writing an entire song around it. For being in Italy and having to work over dropbox etc, it was a really easy fun time. What does the song lyrically mean to you? The song to me puts on display where our youth are at now. We are persuaded in so many ways by social media and celebrities on what is socially acceptable to wear, say, like etc. It’s about the ego or voice in your head that can steer you adrift and end up making you someone you aren’t. Before you know it you’re as fake as the people who persuade you day to day to be someone you’re not. 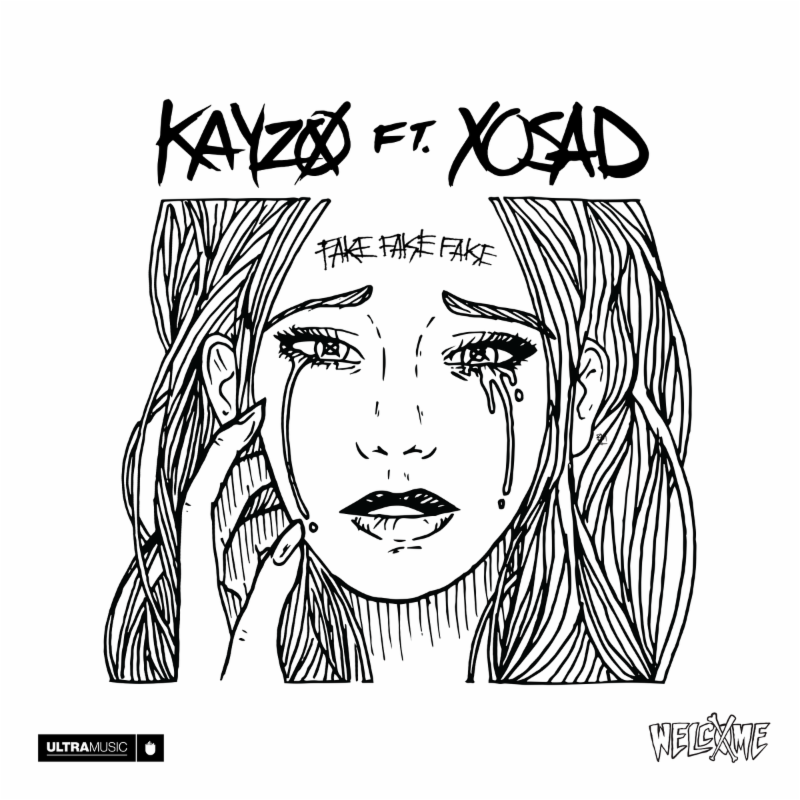 Explain “FAKE FAKE FAKE” as part of the direction of KAYZO. This record like I stated above, is the ever continuing journey of mine to blur the lines between electronic and what i grew up listening to with rock and pop punk. Rock/pop punk shaped who i was through my angsty adolescents. I really want to have that side of me come together even closer to the electronic side of me. I want people to question what they are listening to. It’s not EDM with rock vocals. This is something much different with a deeper message. Houston-born, Los Angeles-based producer/DJ KAYZO, née Hayden Capuozzo, is one of the fastest-rising electronic artists of this decade. His versatile sound-high-energy melodies bestrewn with pummeling beats-defies genres and challenges sonic boundaries: in one single song, he’ll traverse heavy metal via shredding guitar solos, dubstep-heavy bass, hardstyle-fueled aggression, and hypnotizing psytrance loops. His flexibility as a producer has earned him official releases with all the top dogs in electronic music and has garnered him collaborations with and remix duties for electronic giants like DJ Snake, Steve Aoki, and SLANDER, among many others. Taking the electronic-rock hybrid to new ground, he remixed the 2000 alt-metal smash hit “Last Resort” from nu metal icons Papa Roach. Dubbed a “real smasher” byBillboard, the remix has amassed more than 5 million Spotify streams. Elsewhere, the dubstep monster “Wake Up,” his collaboration with RIOT, counts more than 13 million streams on Spotify, with an additional 3 million on SoundCloud.His bass-fluid, shapeshifting sound and bold take on production has come to define KAYZO’s electrifying style and creatively experimental direction, as best captured on OVERLOAD, his debut artist album. Released January 2018 on his own Welcome Records imprint, distributed by Ultra Music, and counting more than 7 million streams on Spotify alone,OVERLOAD encapsulates the new KAYZO sound: a stimulating, cross-genre blend of rock theatrics and electronic futurism.His formal debut single with Ultra Music-“Forever,” a collaboration with Gammer-followed this past summer. A tastemaker in his own right, KAYZO founded his own artist-run imprint,Doghouse Recordings, in 2016, which he later relaunched as Welcome Records in 2017. He also hosts his biweekly Doghouse Radio show, which airs every other Friday at 4pm PT/7pm ET on SiriusXM Channel 730 as part of Insomniac Radio. Recognized as one of Billboard Dance’s 100 Artists of 2018, KAYZO is today a bona fide global act.